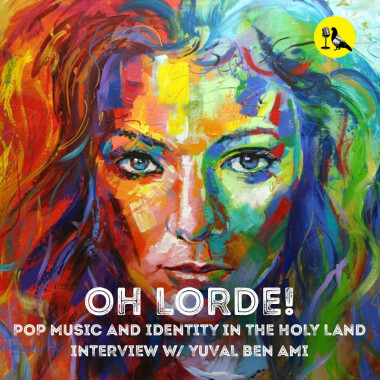 Yuval Ben Ami wanted to do a simple tribute album to Lorde- one of his favourite musicians. But in the Holy Land even pop covers are political. 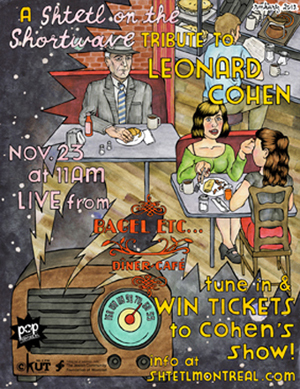 Tune in to Shtetl to find out about The Lorde Diaries; a musical pop journey in Hebrew, Russian, Arabic, Yiddish and French. If you missed the live broadcast on CKUT 90.3 FM in Montreal, stream the show right here by clicking the play icon below, or download this and all the Shtetl podcasts on iTunes . This entry was posted in Shortwave and tagged Arabic, French, Hebrew, Israel-Palestine, Lorde, music, Russian, Yiddish, Yuval Ben Ami. Bookmark the permalink.